Bite sized tasks– A big task is likely to intimidate children. It is therefore a good idea to break it up into small, manageable tasks that make it easy to complete and give the child a sense of achievement. Going forward what you are also doing for the child is giving him enough training in goal setting and planning- skills that will stand him in good stead. Screen out those diversions– It is absolutely imperative that you give the child an environment that is conducive to the task at hand. So, the blaring television or you being engrossed in a game on your mobile while he or she is trying to study, are a strict no-no. An atmosphere that aids the child can go a long way not just in him completing the task on time but also remaining motivated enough to finish it. Establish a routine– It helps to set up a routine where the child does the activity every day at the same time, turning it into a habit. So, a fixed time for doing his or her homework, for example, works well as the child is prepared for the activity. Follow the body clock– It isn’t a great idea to push the child to study late into the night when he isn’t a night person and the body clock does not really permit it. Similarly trying to get the child to do some work when he is overly tired can only be counter productive, not just in terms of him not being able to complete the task well, but also putting him off as far as the activity is concerned. Allow enough time for physical activity– Ensure that in the zeal to get the child to study you do not cut off the hours where the child goes out to play. In fact physical activity will allow the child to focus on his work better. The next time you think the child is wasting time playing, think again! In fact some amount of free time goes a long way in recharging the child. 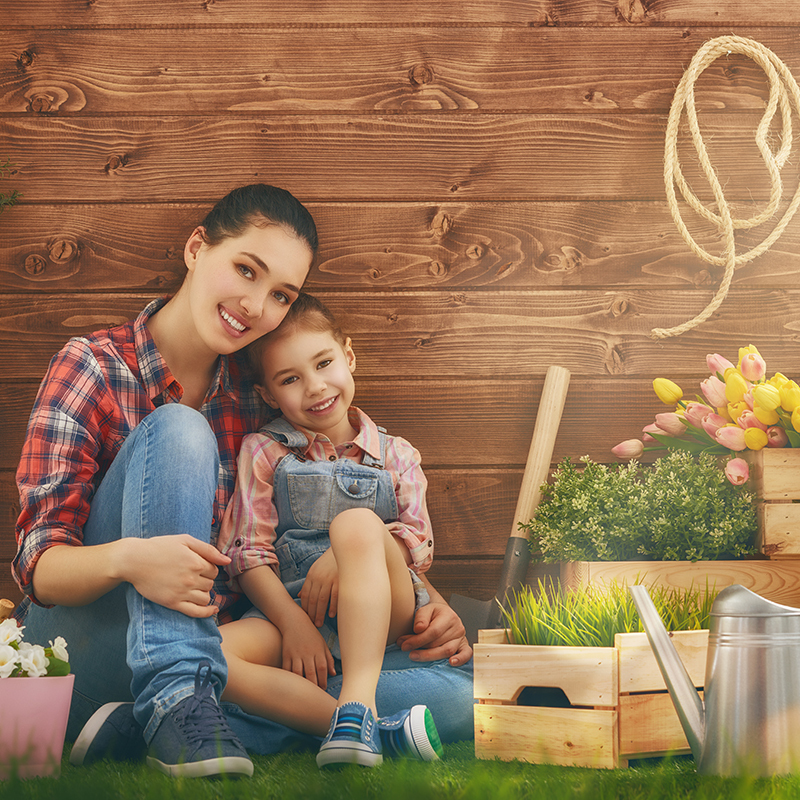 Ever so often the child being bored or distracted is also on account of the fact that as parents we have overwhelmed them with too many structured activities. 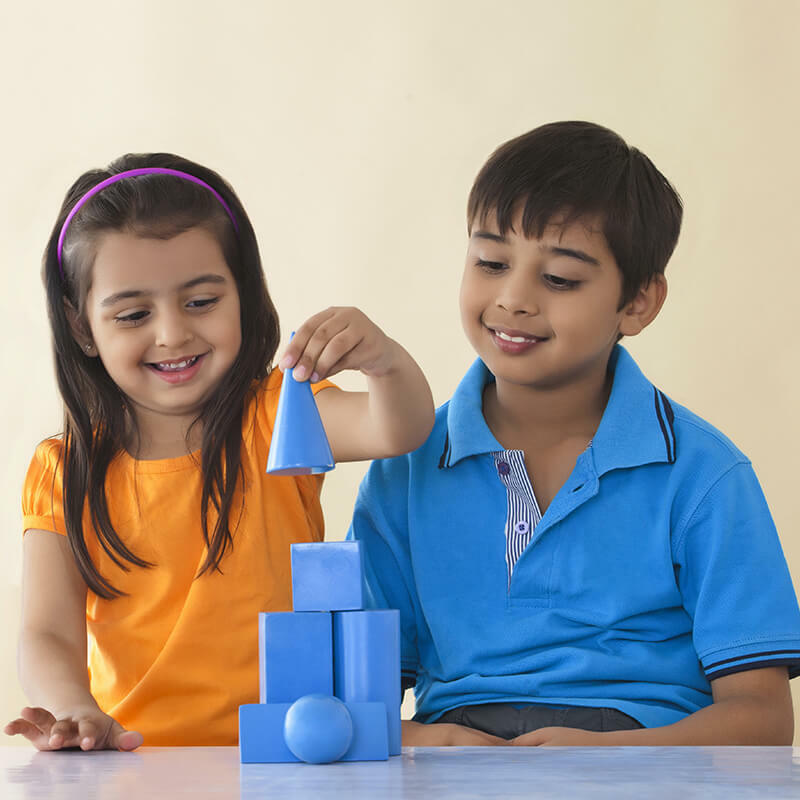 Play games that improve concentration– It is a good idea to play games that require the child to focus and plan. 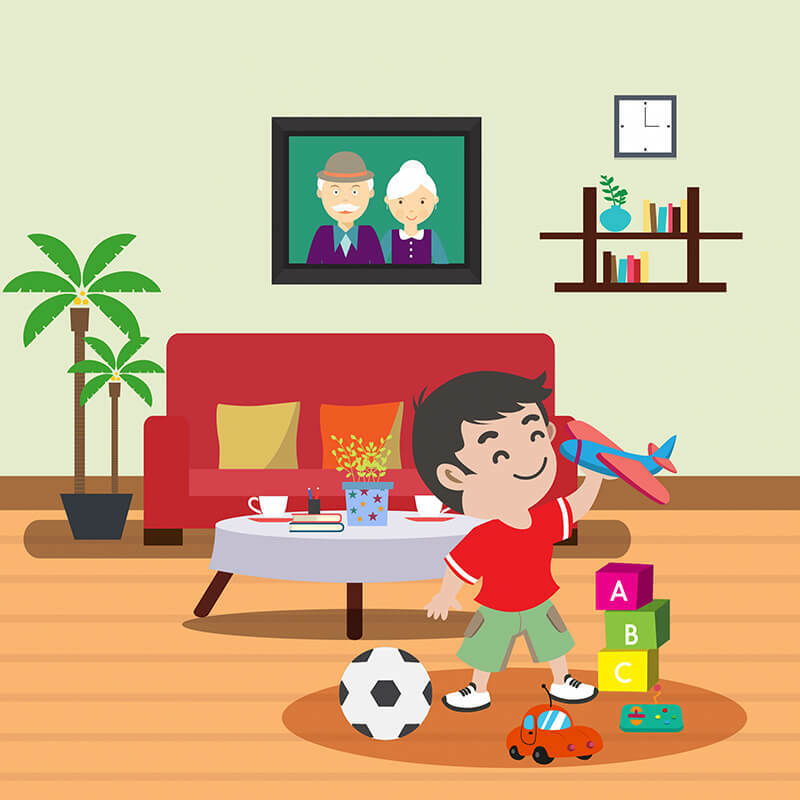 Memory games can also improve the child’s concentration abilities. Think of it like a muscle- the more the child exercises it, the more it develops!